Horse Racing is one of those sports that once you know how it works it becomes exceptionally fun to bet on and watch. The problem is many of the terminologies and betting systems are stuck in the past and this makes getting over the first hurdle a hassle. 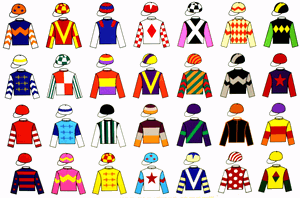 On this page we aim to give you all of the tools and knowledge to help you bet on horse racing. Don’t get caught out by Rule 4, make sure you know your racing grades, be in the know about best odds guarantees and much more. More general betting guides see our main articles page. The Tote was originally created as a means for the government to gain some control of licensed gambling at horse and greyhound tracks. It is a form of pari-mutuel betting which means stakes are pooled and winners win a share of the pot rather than a set amount as with fixed odds betting. Find out how to bet on tote and totepool. 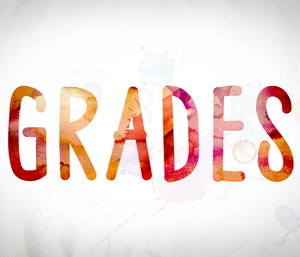 There are more grades in horse racing than a school exam but there isn’t anything particularly complicated about them. Grade classifications differ between flat and National Hunt jump racing but the principle is the same, the higher you move up the higher quality the racing is. 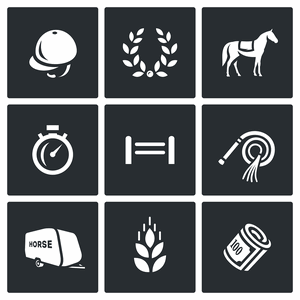 Top grade horse races are the most prestigious and carry the best payouts and offers. 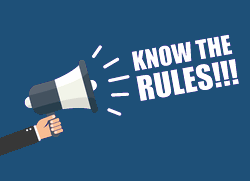 Rule 4 is the industry standard method used by high street bookmakers and online betting sites to adjust the odds of a race if a horse is withdrawn after the final order has been declared. The effect on the odds is dependent on the price of the withdrawn horse and the size of the field, find out what effect this might have on your bet.